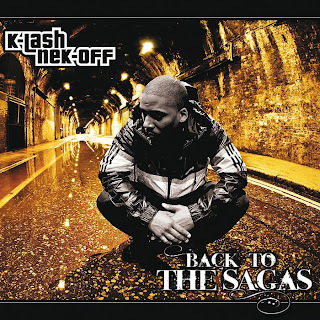 Klashnekoff's Back To The Sagas is now available to preview over at Juno. As much as I want to hear this album, I'm going to hang on for the official release and cop the CD from HMV. Some things are worth doing properly. K-Lash has also offered up an unnamed song for you, which you can get here. Lastly, props to Certified Banger for being observant and keeping tabs on twitter.